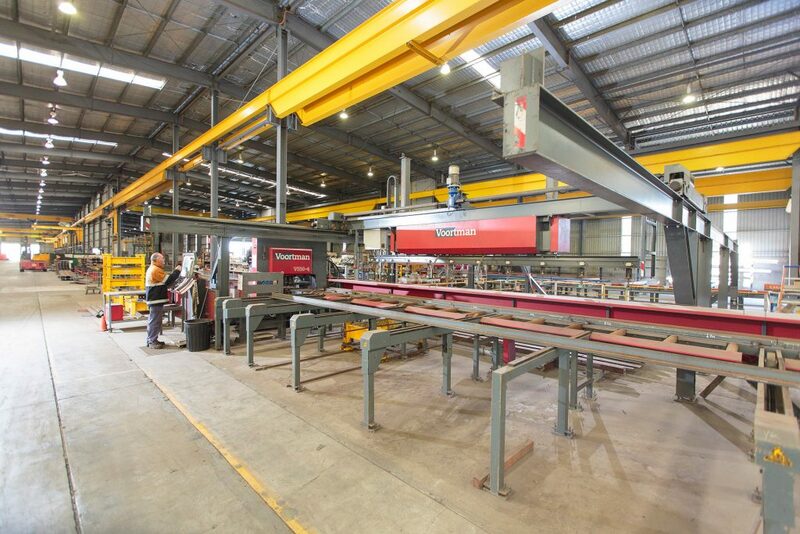 CIA Precast & Steel has the ability to process 12,000 tonnes per year of structural steel and is one of the largest steel fabrication facilities in Australia. Along with a dedicated team of highly-skilled in-house professionals and tradesmen, the site boasts 10,000sqm under roof and 16,000sqm of hard stand concrete for storage. 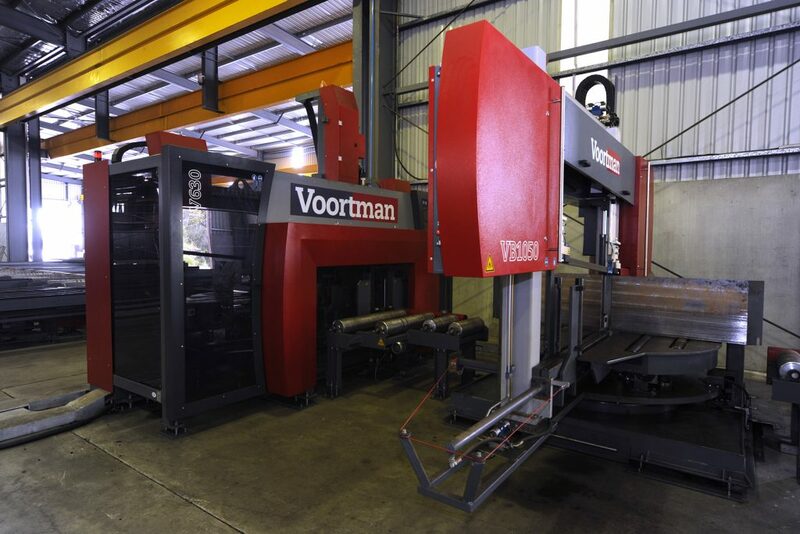 Our state-of-the-art plant uses computer numerical (CNC) equipment, including CNC punch and shear (flats and angles), CNC metal cutting up to 1000wb* 18m and a CNC beam line and an integrated shot blasting facility. Complexity and size of the job are rarely an issue for CIA. 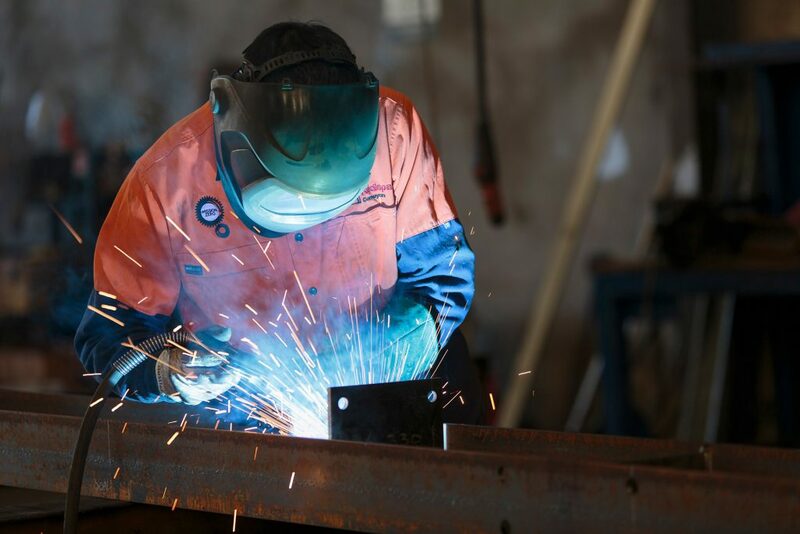 The wide range of projects undertaken by the team often in diverse locations has provided invaluable experience when dealing with a variety of clientele, site conditions, statutory authorities and government bodies.